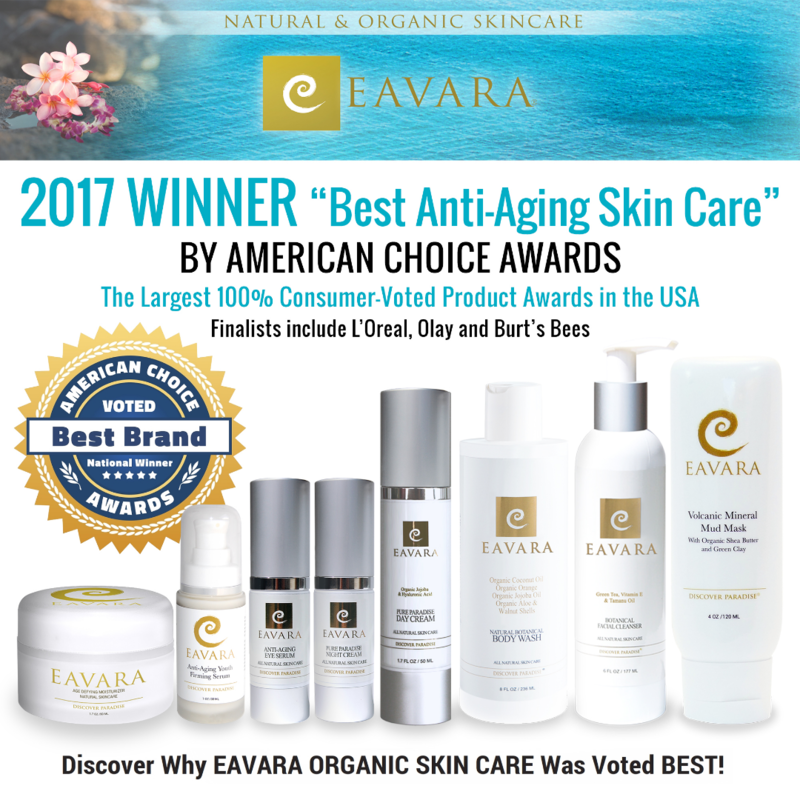 Would you like Eavara's Moisturizer for Free. This is a rebate offer. Then you order the Eavara Age Defying on Amazon. Afterwards, instead of mailing in the barcode from a box, you send us your order ID # From AMAZON to Samara@Eavara.com. We will refund your money within ten days through PayPal ! Do you have a question like "Why are you doing this?" Good Question -- The answer is -- We want to build sales! By giving you a great deal, it will also help us grow our sales quickly. We will manage the entire rebate process. We will refund your money within ten days through PayPal. The enrollment into our Rebate Offer Club takes only three minutes! It is good for all residents of the USA including Hawaii. We are only providing 20 units a day for the next two weeks! Try Eavara's Moisturizer for Free ... Watch Below! I am in love with these Eavara skincare products. They are natural, organic and smell great. The anti wrinkle, anti aging daily moisturizer is wonderful. You only need to apply very little after cleansing with Eavara's facial cleanser. Leaves my face smooth and soft. I have sensitive skin and I've had no issues with this product. I am so glad to have found this wonderful line of skin care! I'm in the sun a little everyday and want to make sure my skin stays hydrated, so this moisturizer with it's wonderful macadamia and kukui nut oils is perfect. I really try to use only organic products on my skin, so again, this fits the bill. Further, I appreciate the subtle, tropical fruit scents of this product. All in all, an amazing experience for my skin so far, and I highly recommend this to any and all who want to treat their skin right. I have been using this moisturizer together with the cleanser for about two weeks now. I have sensitive skin and this has not caused any breakouts or dry patches. My skin feels great. I like how light the texture is, not heavy and thick. The fragrance is also light and very nice. I have been pairing it with a deep sea mud mask a couple times of week and my pores are tighter and skin feels firmer. Someone just asked the other day why I was so tan and I think it’s because this has made my skin glow! Very impressed so far! This products leaves my skin feeling soft and moisturized without feeling greasy or like there is a film on my face. I have a tendency to feel like my skin feels dehydrated, but the natural botanicals within this entire line of products comforts my skin. Love it.